Box Dimensions (LxWxH) 10.0 x 6.0 x 6.0"
Alpha a7R III Mirrorless Digital Camera (Body Only) is rated 4.7 out of 5 by 224. Rated 5 out of 5 by Alexander from A Real Pro Camera from Sony Make no mistake, this is no consumer dumbed down piece of equipment. My first impression of this camera was I now have to learn 130 menu items which is about double that of my old a7RII. of course such an expansion means more control and flexibility. And, Sony fixed everything most of us complained about, like longer battery life, twin SD cards, faster more accurate focusing, touch screen and several other features too numerous to list here. Since I just got my a7RIII, I really have not put it through its paces. From what I have done, it appears to take better videos and more accurate color on stills. It is well worth the upgrade from the II in my opinion. Rated 5 out of 5 by Justin from Fast shooting with high quality photo! I am glad that I traded in my Nikon D750 with this camera. This camera is the best camera that I ever owned. I used to have Canon T2i, NIkon D650 and of course D750. Most of the time (98%?) I make a shot, I always getting a good result without any blur. I am using Tamron 28-75MM F2.8 that I got from a local store. The only issue is the battery life is not as strong and very pricey. The choices of lens are not that many either and also pricey. However, with the Tamron 28-75mm I pretty much can shoot whatever I want. Video shooting is also way better than Nikon D750. I love this camera and looking forward for the next line of a7R.. -- IV? Rated 5 out of 5 by Chirasak from Love this camera - Glad I switched to Sony from Canon. The images on my Sony a7R iii with Sony lenses are as sharp as my old Canon 5DS R with Canon lenses.? At the beginning I was worried about learning the Sony menu system, but It did not take as long as I thought. It only took a few days. The 399 auto focus points work great!? I love the Eye auto focus. It really works! 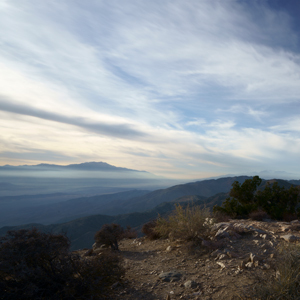 I am mainly a landscape and wildlife photographer and the 42 MP at 10 fps is exactly what I need. With Canon, I had to have two cameras, a 5DS R and 7DMK 2 to cover both these needs. The Sony fills both my needs in one camera. I am really happy that I traded in all my Canon equipment for the Sony. The two photos attached are from the first trip with my new Sony a7R iii. Rated 5 out of 5 by GoSony from A+ 10 stars! The best camera I have ever owned period. For the money it beats every camera out there right now. I upgraded from the A7R2 and could not be happier. Other reviewers can get into the tech stuff but I just wanted to post that yes it is everything they say and more. 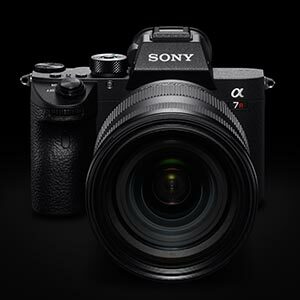 Sony has listened to their customer base and responded with the upgrades needed for the A7R3... Outstanding job Sony! I have combined this with the G-master series lens and the image results are the best I have ever had. If you are trying to decide, go for it IMHO you will be very glad you did. Great job Sony A+ job!? Also B&H is the best. Top notch service and prices. Rated 5 out of 5 by Hafeez from A7R iii Just stunning! After shooting Canon DSLRs for over 15 years and investing a lot in Canon lenses, I decided to try the A7R iii after reading reviews that said it now had one of the best focus systems available and Sony was making very good lenses. I was hoping to get a smaller camera than my Canon and the Sony body is a little smaller than my 5d III Canon but some of the Sony zoom lenses are actually big . The combination of fast 10fps with a 42MP is jaw dropping. Eye AF is now on whole new level and not only with Sony lenses but with Canon lenses also. The battery is larger and has a much greater capacity, so much less risk of running out of juice while touring and taking lots of photos. Still a good idea to get a spare battery. Simply Best Camera Ive ever owned! Rated 5 out of 5 by mark from Camera is amazing! B&H shipping packaging horrible! When you save up for over a year for a camera, and then drop over 10k on switching systems, you'd think your camera would be packaged better than a GM 24-70, a Batis 85mm 1.8, some? filters, a battery grip, and an Alpha a7rIII bouncing around in a box that is partially open from not enough packing tape and absolutely ZERO packaging materials inside the box. All of this traveled from New Jersey to Los Angeles sliding in the box and crashing from side to side. That's probably why the box was partially open. Let me say it was disappointing that I purchased most of my remaining lenses and gear elsewhere. I have been shopping at B&H for so many years, but this was kind of a let down. Luckily the camera and lenses didn't have any damage. Rated 5 out of 5 by Loren from Best camera ever So far it is an amazing camera best Ive ever had. I thought the 42MP might be an issue with file size but thats not the case I just shoot in jpg for normal stuff and RAW for the more important. I had good A type lenses from my A900 and are using them on the AR7III with an adapter and the quality is great. Ill get E lenses soon but no rush now. There is much to learn as this camera does so much but there is a detaile manual and lots of youtube reviews. I added the Meke base extension its much better than Sonys and half the price. I also got an Aodelan WTR-2 wireless remote that is working great. International International warranty card for India and details ? No, the will come with a Limited 1-Year USA Warranty. How tether with macbook pro 2017? sony cable and an adapter? Is the viewfinder&rsquo;s 120Hz mode available during video? Does this camera shoot full frame videos in 1080p60/50 ? Absolutely, 1080 60p &amp; 120p! 60 is better if you're trying to slow it down and have motion blur. For a period of (1) year from the original purchase date of the product, Sony will, at its option, repair or replace with new or refurbished product or parts, any product or parts determined to be defective. how tether with macbook pro with usb-c connection? What's the max data rate to the uhs-II port from the buffer? Unfortunately due to this camera just being released, we have not heard of these specs yet. We recommend that you reach out to Sony. Does the custom menu include an fps crop factor like the a7 r II? 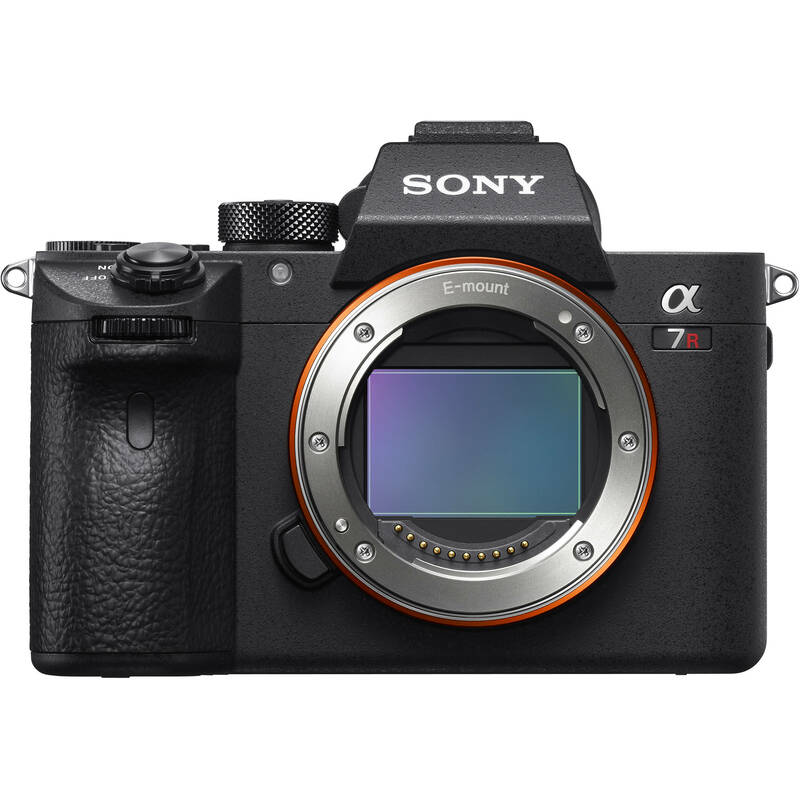 Asked by: John P D.
The A7R III has the same APS-C crop video setting as the A7R II.